The voting is over! Thanx to over 470 voters! 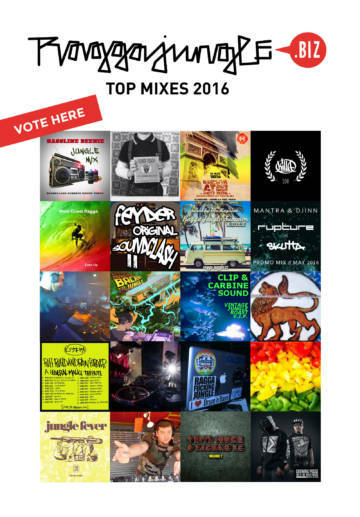 The winner is Mr. Kingston with his "Ragga Jungle Summer Mix" and 204 votes. 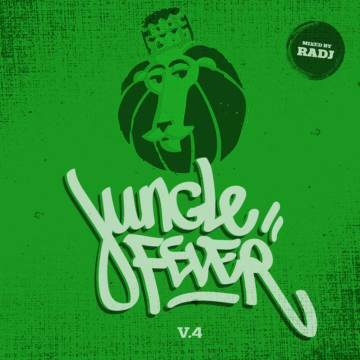 Listen to RADJ - JUNGLE FEVER 04 (2016) byRadjani Prikolini on hearthis.atDJ Radj is back with his Jungle Fever series. 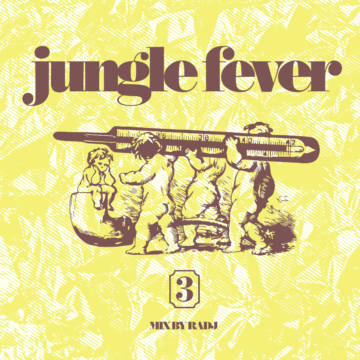 Here is the third instalment of his Jungle Fever series.